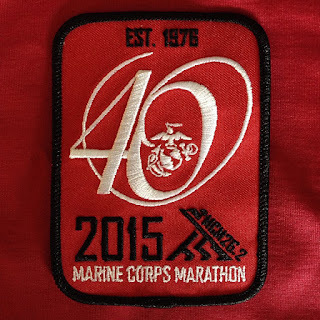 On Sunday, October 25, 2015 Malinda started her 19th marathon - the 40th Marine Corps Marathon. 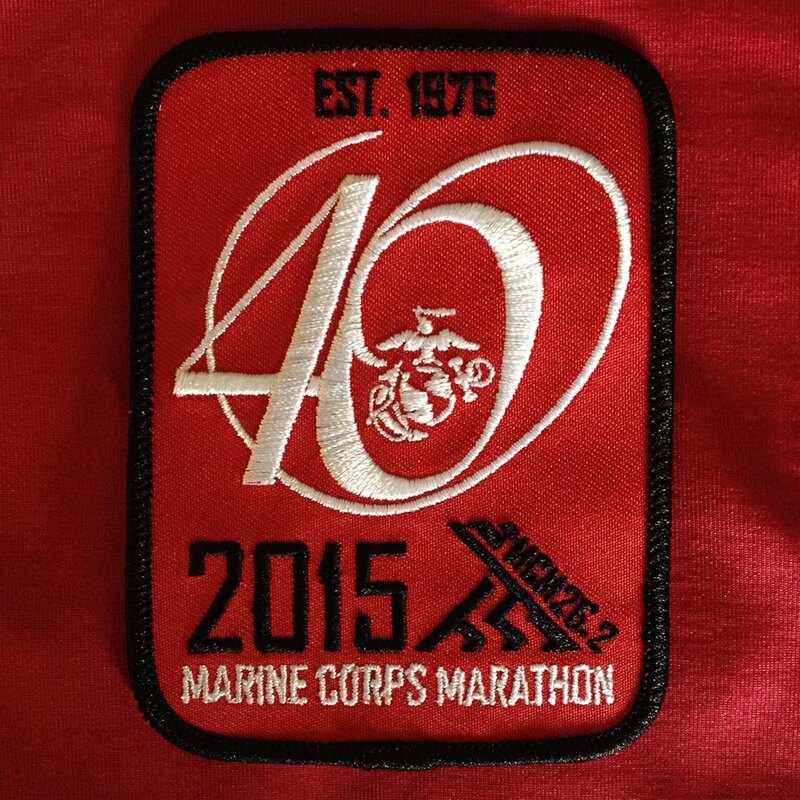 Malinda's 1st marathon - the 20th Marine Corps Marathon - was 20 years ago on Sunday, October 22, 1995. 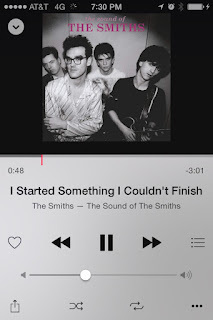 I'm sorry to hear. That stinks. Lots of hugs. 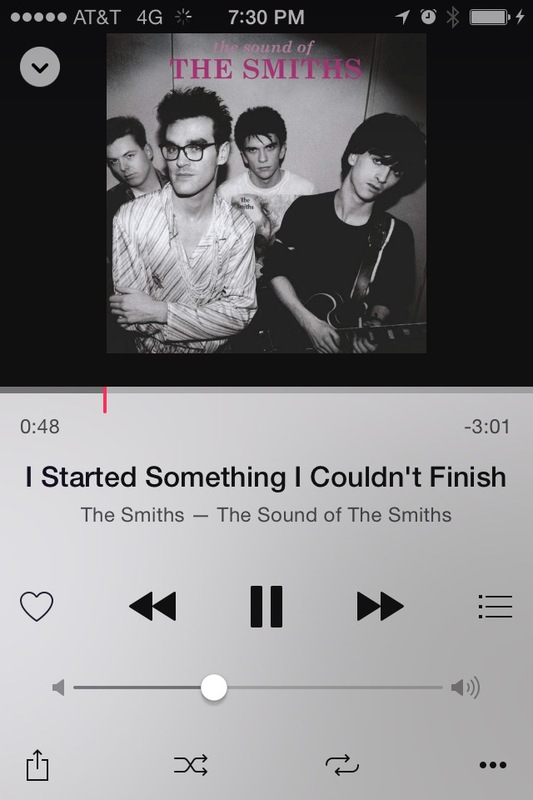 Sorry to hear you, too, got stuck in security. You're taking this and making it as much of a positive as you can, and I give you a ton of credit for that. Always another race to do. The security snafus were just crazy.